* Storage Conditions: Appropriate Temperature; Protected from Light. Xi’an Taima Biological Engineering Co.,Ltd. 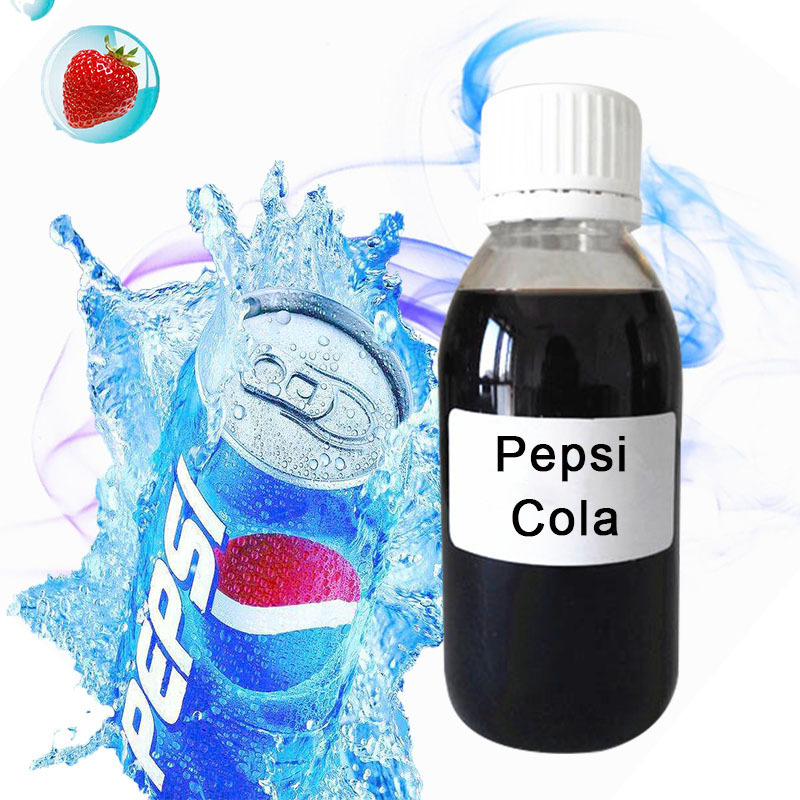 High Concentrated 125ml/ 500ml/ 1Liter Pepsi Cola Flavor. 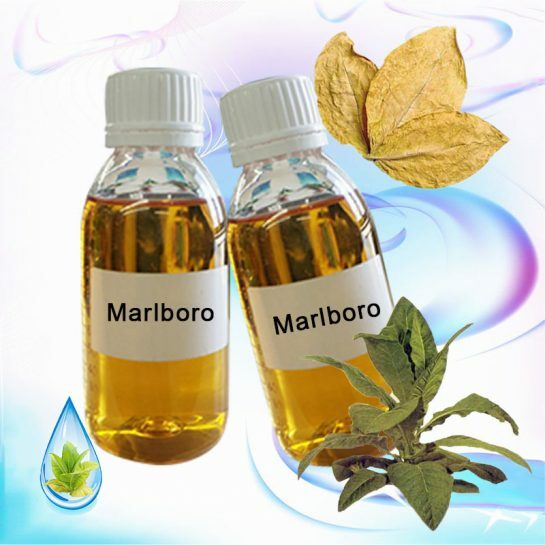 We Are A Manufacture of USP Grade 99.95% Pure Nicotine, 99.95% Nicotine Salt, More Than 500 Kinds Of High Concentrated Tobacco/ Mint/ Herb/ Fruit Flavors . 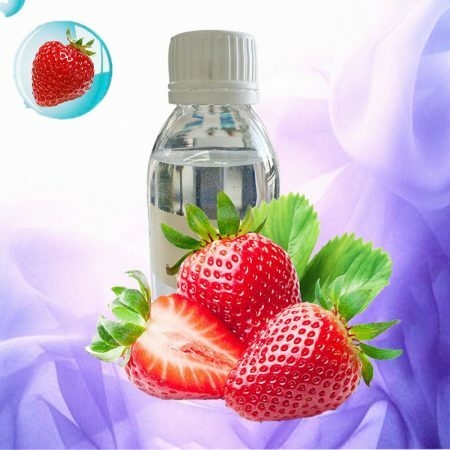 Cooling Agent : WS-23,WS-5,WS-3 ; Sweeteners: Sucralose and Ethyl Maltol. Applied in bio-pesticide. 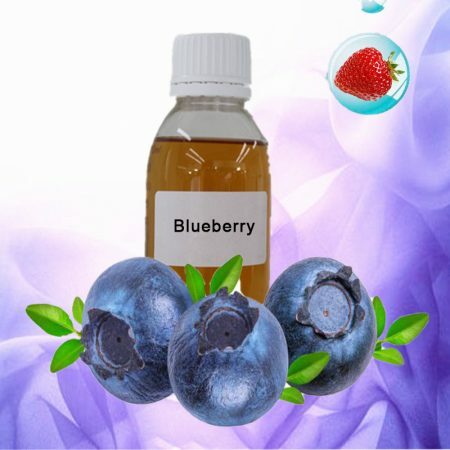 It can be used to produce bio-pesticide of high-effective, low toxicity and low residue. Applied in medical area. 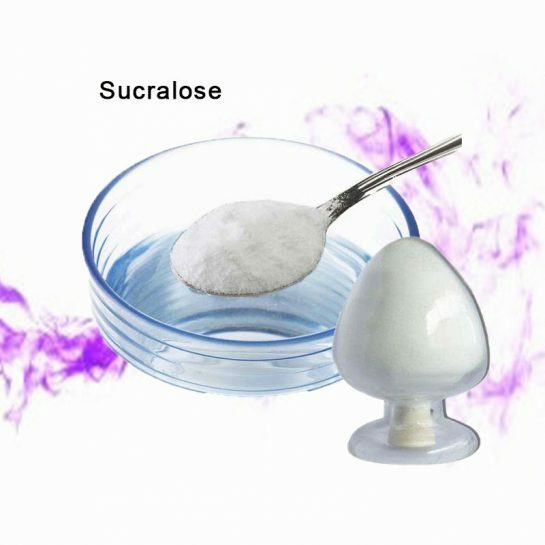 It can be used to treat Alzheimer. Used as an additive to manufacture food, nutrition and health care products, flavors and fragrances, cosmetics, and animal feeds. 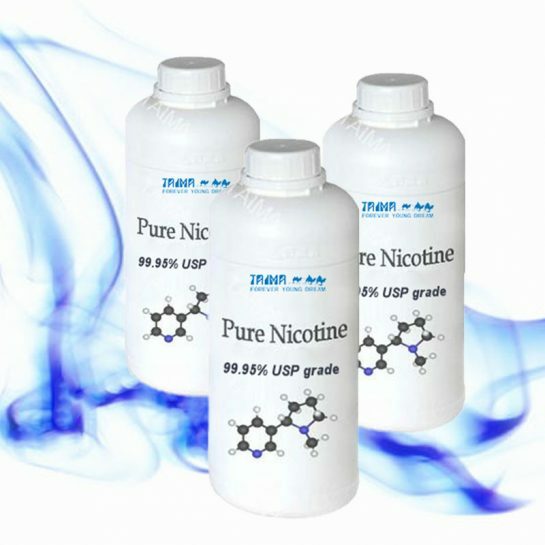 Used in Nicotine replacement therapy. High purity can help china-smoker quit smoking and also can prevent non-smoker antist smoking. 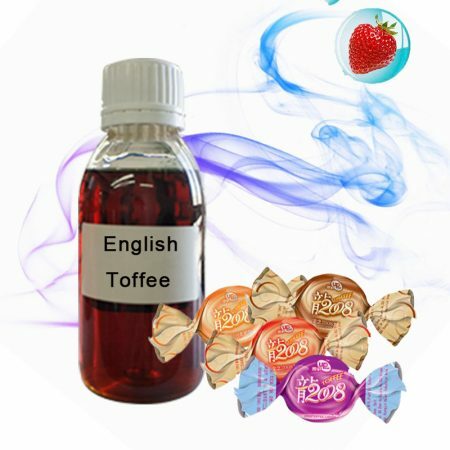 The highest quality nicotine , vaping flavour supplies,and vape additive, produced for 9 years, with best service for you. nicotine vaping, flavour vaping, nicotine salt vaping. Copyright © 2018 Taima All Rights Reserved. highest quality and authentic vape products from the world's leading manufacturers.